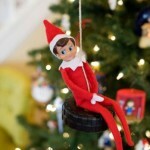 As we get closer to the holidays, little A has already started asking about “Elfie” our Elf on the Shelf. 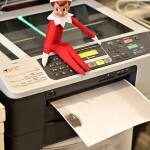 In fact a few weeks ago, she told me she had a really good dream and it was about Elfie and Santa. 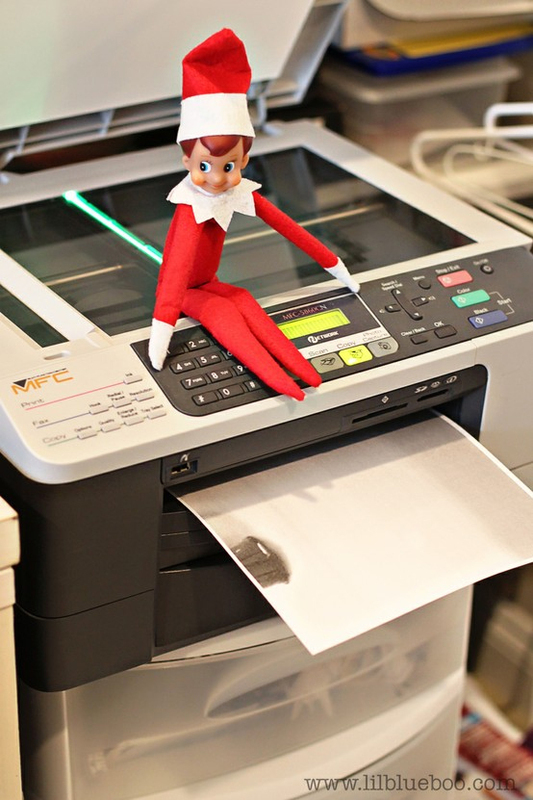 Elfie Snowflake is our family’s “scout elf” from the North Pole. 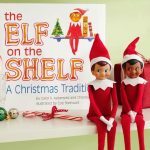 If you haven’t yet had a chance to learn about the Elf on the Shelf, take a moment to check out the story behind the elf, check out ElfOnTheShelf.com. 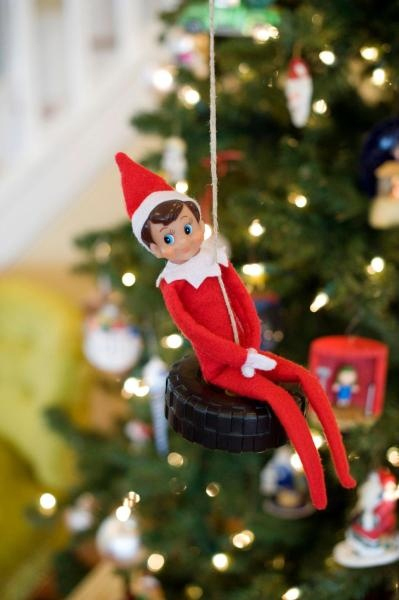 Have you ever wondered how Santa knows who is naughy and who is nice? 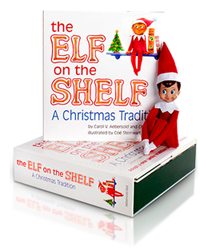 The Elf on the Shelf® – A Christmas Tradition is the very special tool that helps Santa know who to put on the Naughty and Nice list. 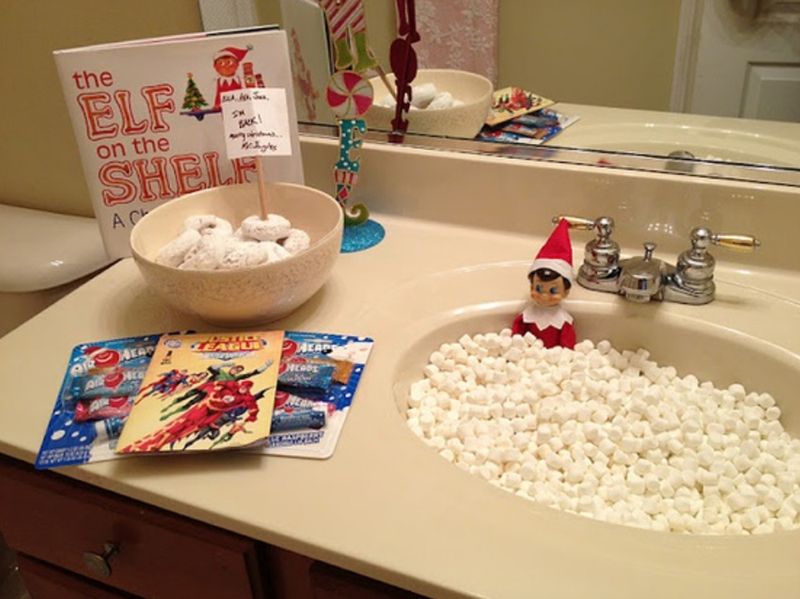 This interactive holiday hide-and-seek tradition is perfect for children and families of all ages. Our family enjoys this tradition and are excited for our son to begin to be a part of it. 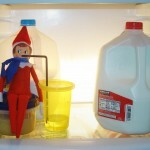 In fact, our elf tends to be very creative in how she appears each morning from Thanksgiving through Christmas day. She is fairly mischievous. 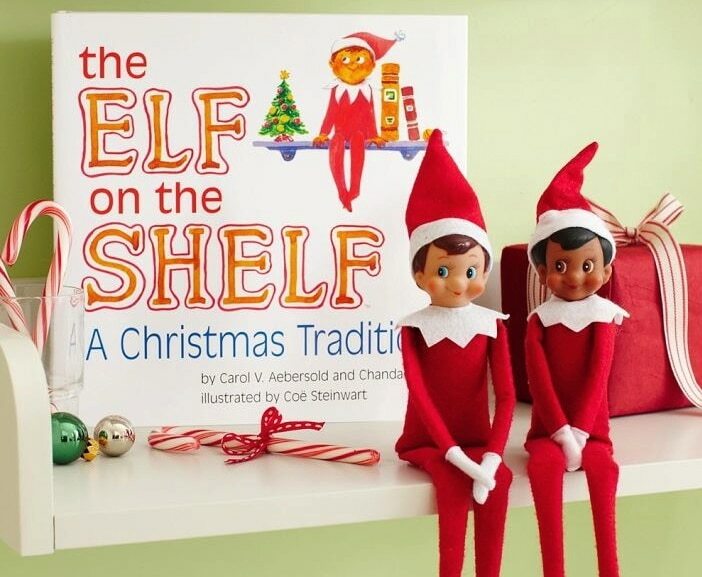 We thought we would share our Elfie Snowflake daily on our Facebook page and a couple here on the Windy Pinwheel website through an image gallery and hope you will share your stories of your Elf on the Shelf with us on Facebook as well. 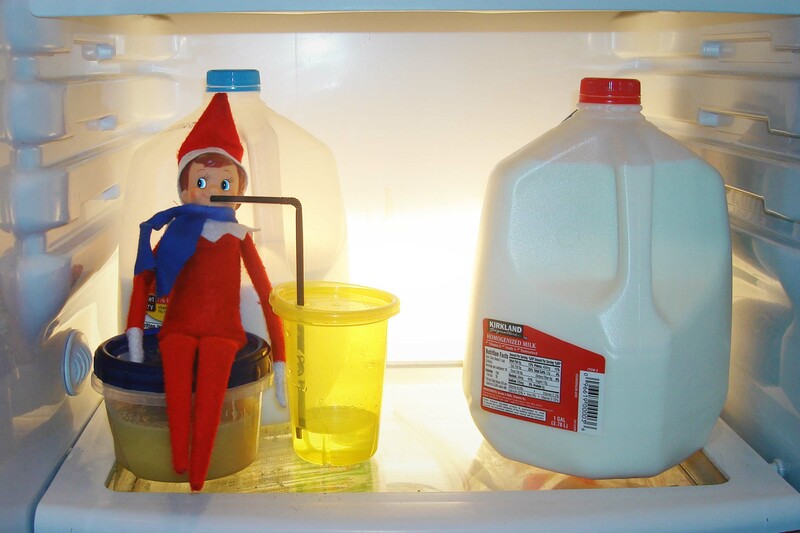 Where: Coming from the North Pole to your home. 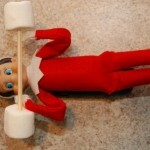 What: The Elf on the Shelf is a Scout Elf for Santa Claus. 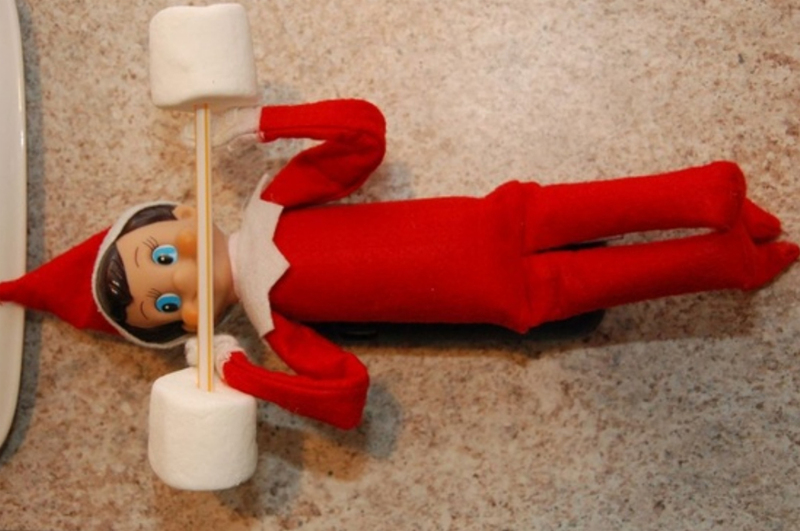 Need to know: Scout Elves can be adopted at a local store or online. 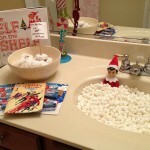 Extra Extra: Check out and follow our Pinterest board about Elfie that includes a lot of ideas for your own Elf.